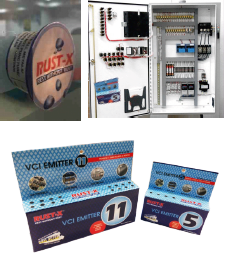 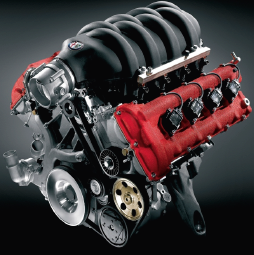 VCI Emitters are used to protect electronic and metal components. 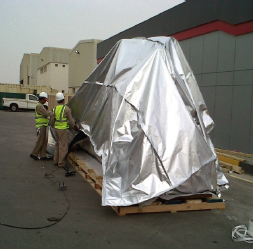 Emitters can be placed in the vicinity of electronic and metal components which are in an enclosed environment. 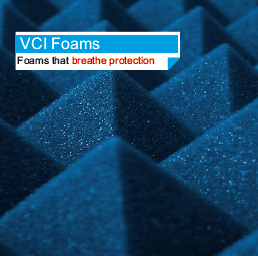 The VCI molecules evaporate from the breathable membrane and provide long term corrosion protection from humidity and corrosive gases such as H2S, NH3 and So2.